Don't settle for anything less. 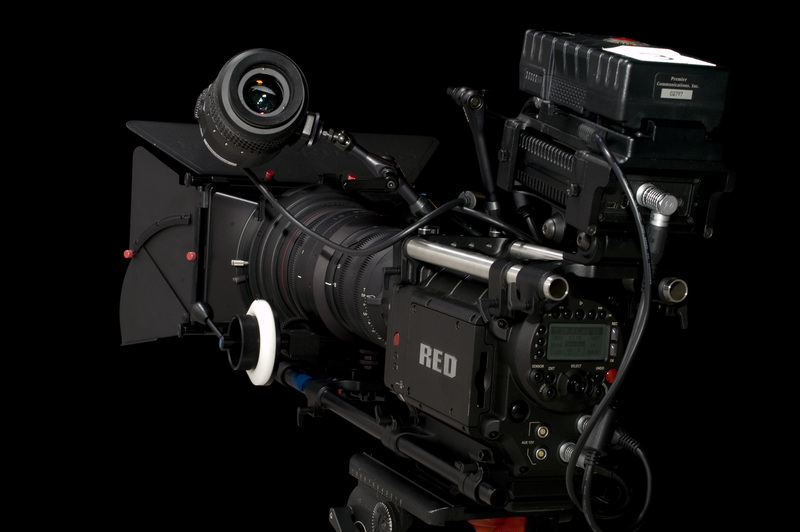 You will be getting your hands on the new RED MX Mysterium camera, RED One, and RED Epic, and shooting breathtaking images at 4k and 5k cinema resolution. 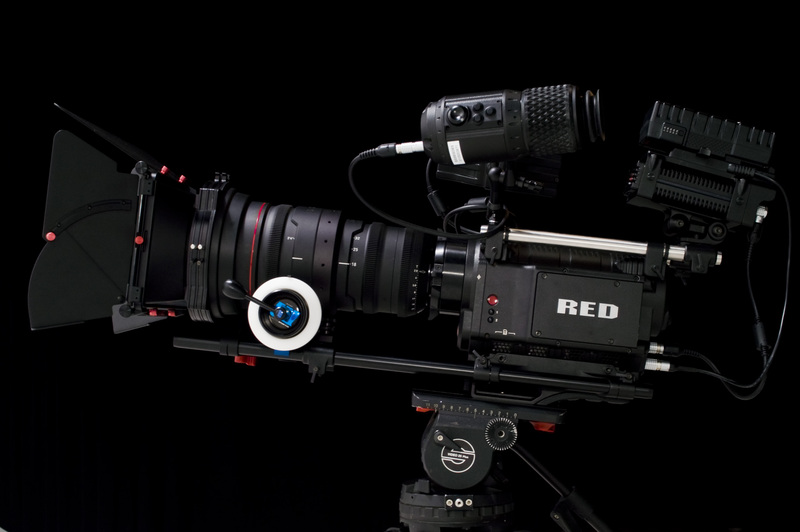 Not only will you be shooting with the most incredible camera ever made, we also offer the finest lenses made by RED and Carl Zeiss. Should you need any assistance while you're shooting, just call one of our experienced team and they would be more than happy to help - at any time of day or night. That really is 24/7 support! 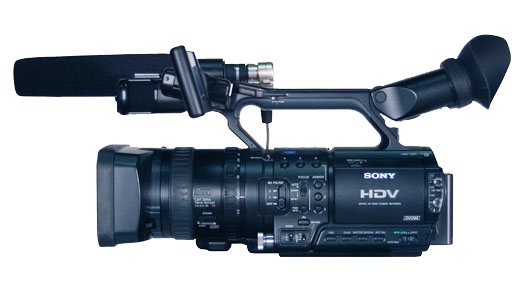 Better still, why not have a member of our team wrangle the footage for you on set, or operate your RED. That way, you don't have to worry about making the most of your time. 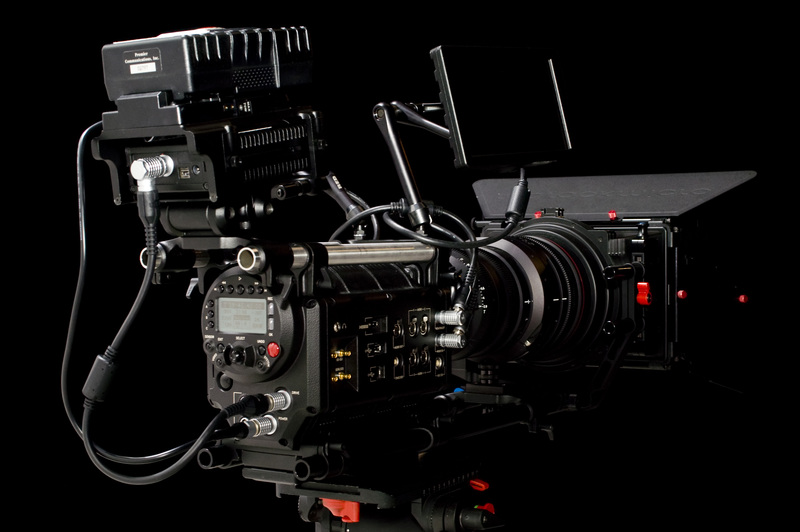 Once you've hired from us, our services don't stop there - we will assist you in post - from trouble shooting to grading to taking on your online and off line editing via our in house production team at HH Films. 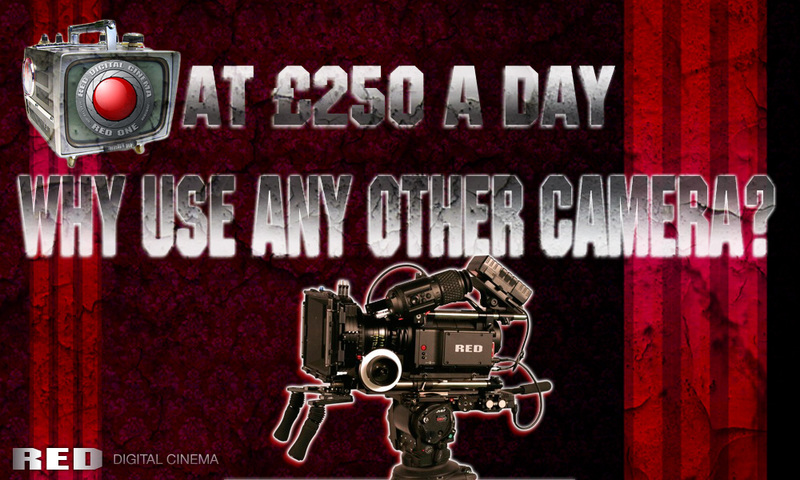 So what's stopping you shooting on RED? Nothing! We're in Manchester, London, and Edinburgh, so where ever you are, we can be there pretty quickly. CameraKitHire.com HH Films Ltd and the Name Camera Kit Hireis not affiliate or associated with or sponsored or endorsed by Red.com, Inc. (www.red.com). Any and all RED trademarks and copyrights remain the exclusive property of Red.com, Inc. All images, style, layout, images. and text are copywrite of HH Films Ltd. So hands off!